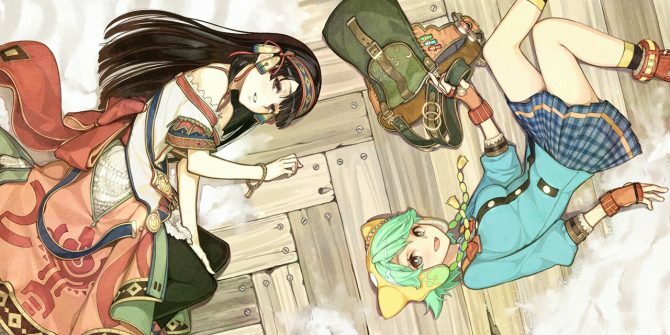 Koei Tecmo announced that their RPG Atelier Shallie Plus: Alchemists of the Dusk Sea is coming west for the PlayStation Vita on January 17 North America and January 20 Europe. Koei Tecmo posted a teaser on their European Twitter account with a promise of more news coming next week. Gust just released an extensive trailer of Atelier Shallie Plus: Alchemists of the Dusk Sea, releasing exclusively for PS Vita in Japan on March 3rd. 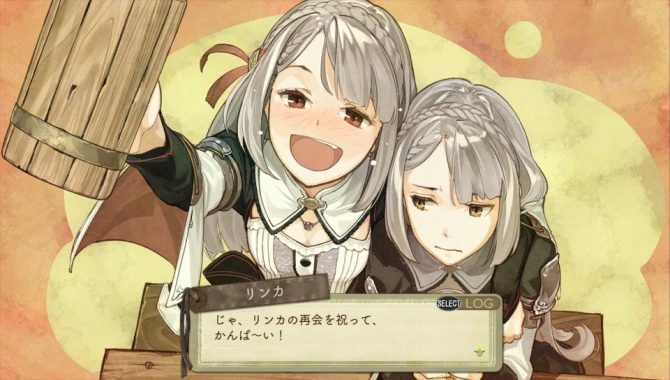 Today Koei Tecmo and Gust released a large batch of new screenshots of Atelier Shallie Plus: Alchemists of the Dusk Sea, which will release on March 3rd in Japan exclusively on PS Vita. 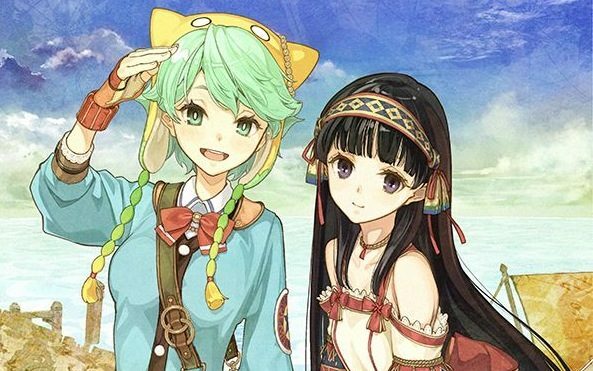 Gust and Koei Tecmo released today a brand new trailer of Atelier Shallie Plus: Alchemists of the Dusk Sea, releasing in Japan exclusively for PS Vita on March 3rd. 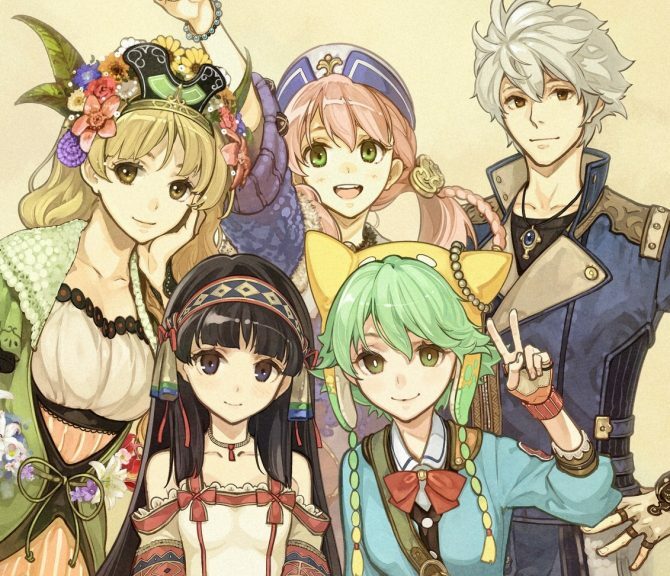 Gust released a large batch of new screenshots of Atelier Shallie Plus: Alchemists of the Dusk Sea, releasing in Japan exclusively for PS Vita on March 3rd. Gust released today a new trailer of Atelier Shallie Plus: Alchemists of the Dusk Sea, that will be released in Japan exclusively for PS Vita on March 3rd. 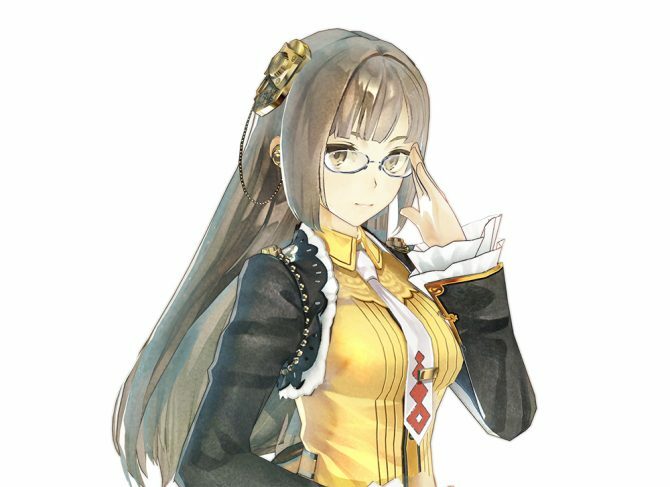 Today Gust released a large batch of new screenshots of Atelier Shallie Plus: Alchemists of the Dusk Sea, launching in Japan on PS Vita on March 3rd. Koei Tecmo and Gust just released two new trailers and a batch of screenshots of Atelier Shallie Plus: Alchemists of the Dusk Sea, releasing exclusively for PS Vita in Japan on March 3rd. Gust Corporation released two new characters trailers for its upcoming JRPG Atelier Shallie Plus: Alchemists of the Dusk Sea, that will release in Japan on March 3rd exclusively on PS Vita. Today is Sunday, which means the perfect day for Gust Corporation to release new assets for its PS Vita exclusive JRPG Atelier Shallie Plus: Alchemists of the Dusk Sea. 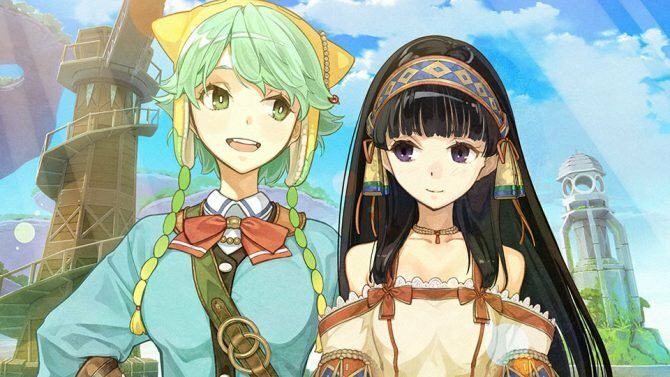 Gust just released the first trailer of the recetly announced PS Vita exclusive Atelier Shallie Plus: Alchemists of the Dusk Sea, releasing in Japan on March 3rd. Gust loves to release new assets on Sunday, and after the announcement of the upcoming release of Atelier Shallie Plus: Alchemists of the Dusk Sea on PS Vita, we finally get the first screenshots.